Whether traveling on business or pleasure, Sault Ste. 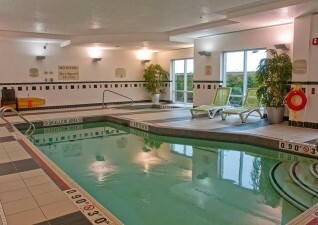 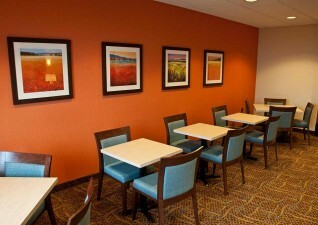 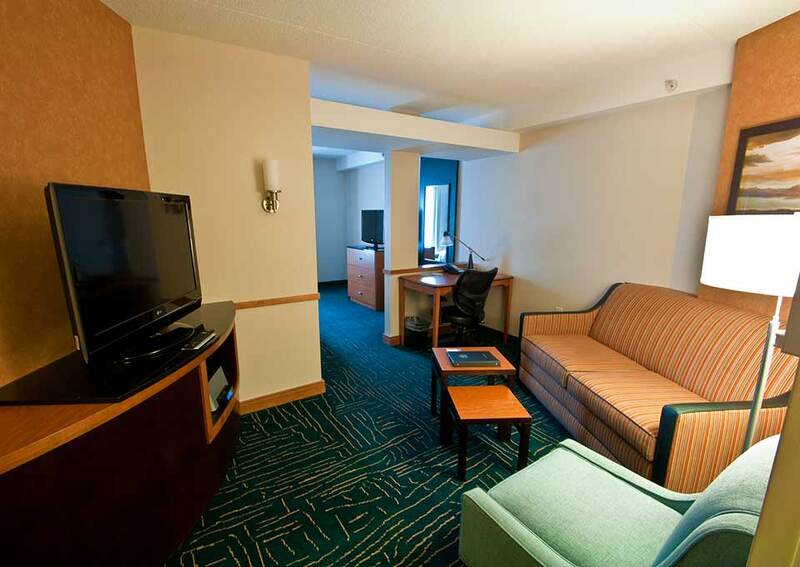 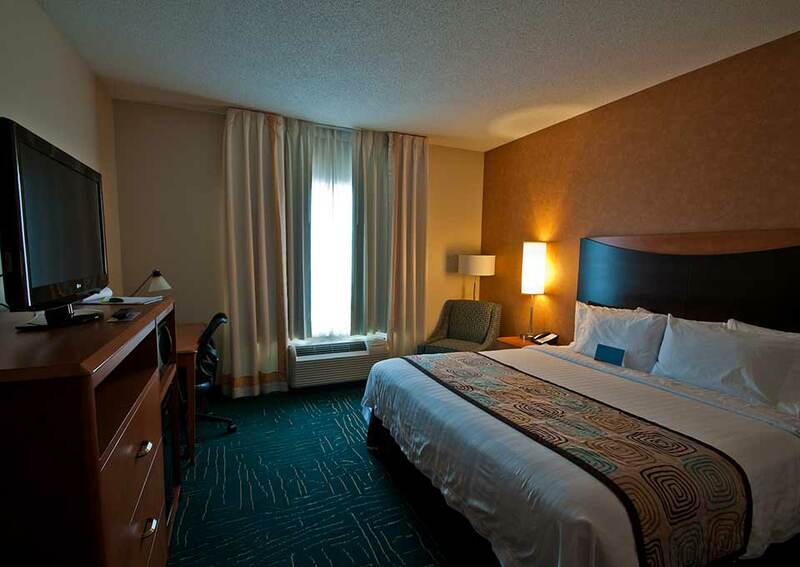 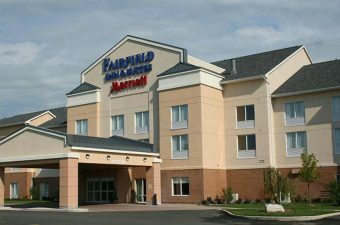 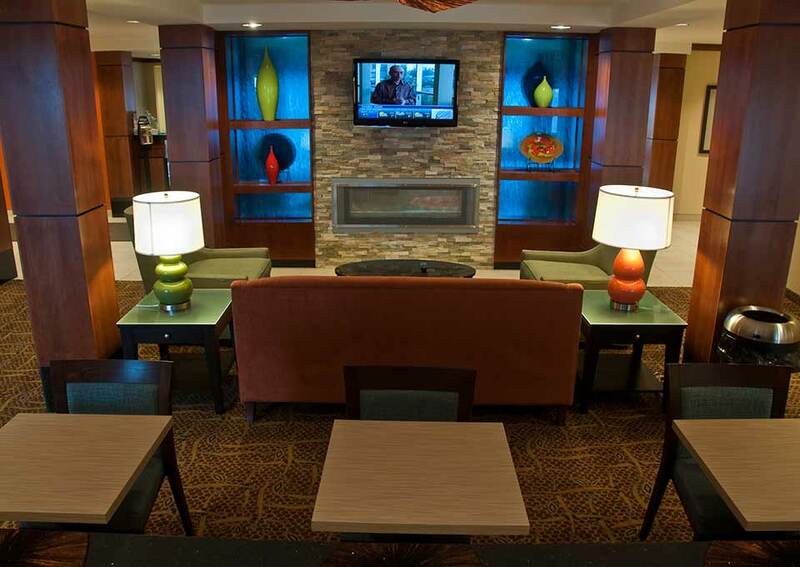 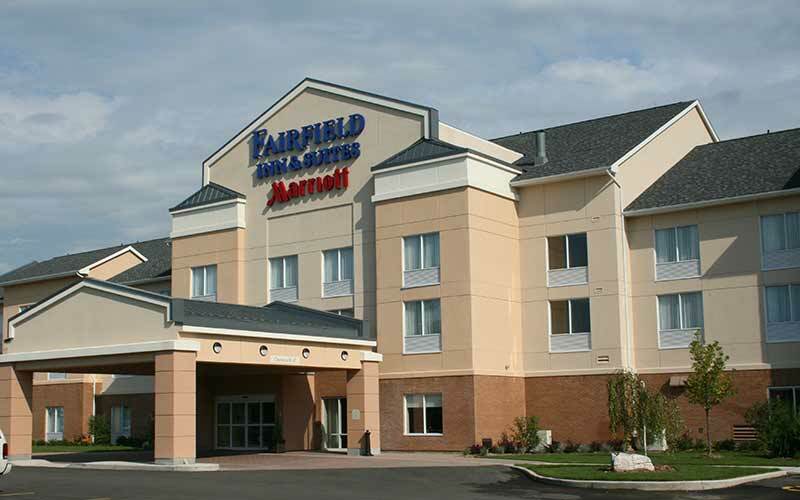 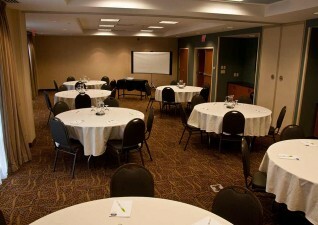 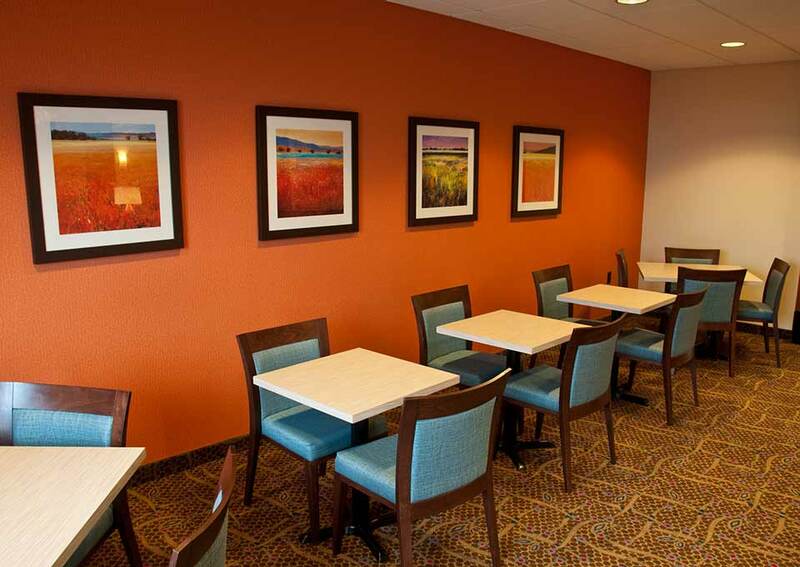 Marie’s newest hotel, Fairfield Inn & Suites located in beautiful uptown Sault Ste. 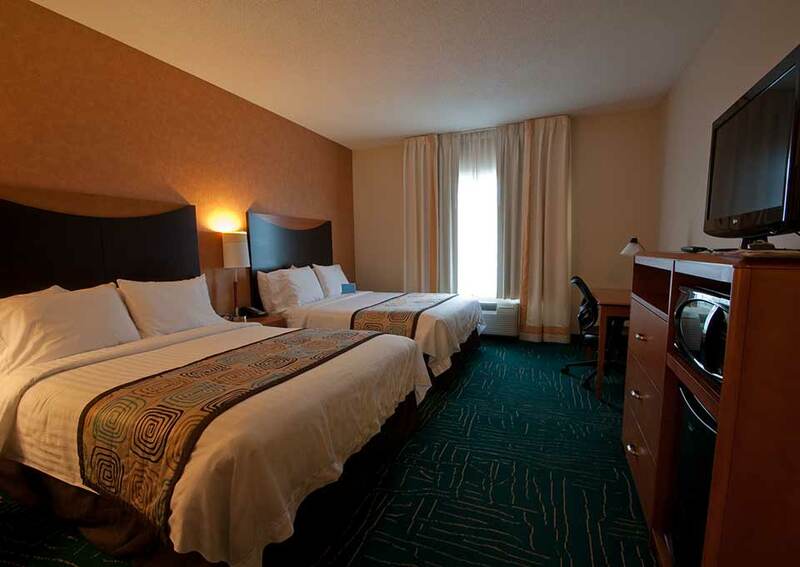 Marie provides everything you will need to make the most of your stay! The hotel offers complementary WIFI, hot continental breakfast, indoor saltwater pool, whirlpool and a 24 hour fitness center. Sault Ste. 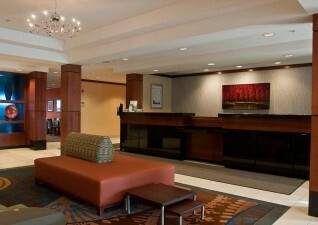 Marie’s newest hotel, provides everything you will need to make the most of your stay!